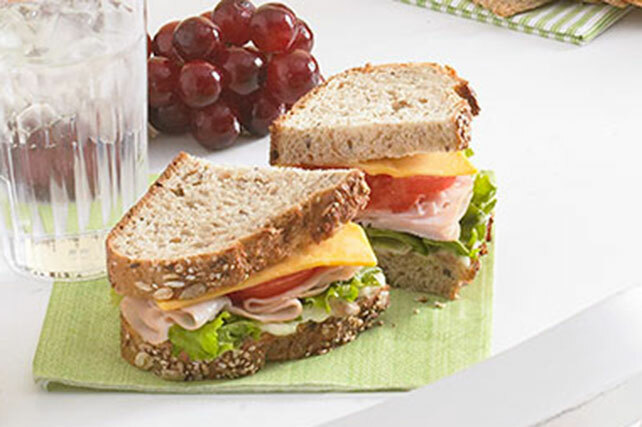 Enjoy this Turkey Club Sandwich Recipe for layers of lunchtime goodness! You won't miss the middle piece of bread in this club sandwich recipe. Mix dressing and bacon; spread onto 1 bread slice. Sandwich can be made ahead of time. Wrap in plastic wrap, then refrigerate up to 12 hours.